Pool Table Movers Phoenix – Billiards 2U – 5-Star Phoenix Pool Table Movers going 12 years strong! See all of our 5-Star Reviews here. Why are we the most trusted, sought-after and highly rated pool table movers in Phoenix, Arizona? 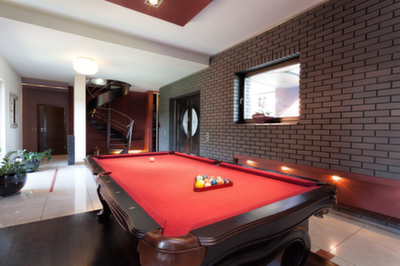 Our expertise is moving pool tables… but we love everything about pool and billiards. We love the art of the table and the sport of the game. We love what we do so much that we even have a Guarantee which includes our Meet & Beat policy. Moving a pool table is a task that requires precision and delicacy. It’s not something you would want to trust to a moving company… unless they’re licensed and insured in the niche market of moving pool tables. So give your friendly neighborhood experts a call! Call us at 602-628-8008 for a quote on a move or to ask any questions regarding pool tables. We here at Billiards 2U are proud to serve the entire state of Arizona for all pool table moving needs.